We have developed a strong numeracy and literacy focus to ensure children have a strong grounding for the primary school years. 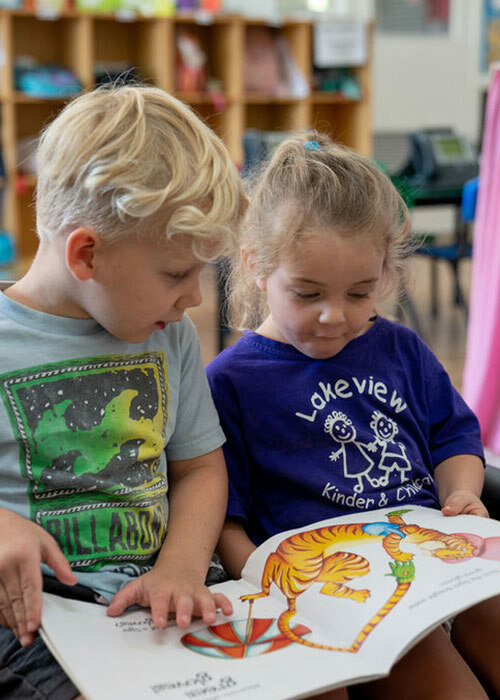 At Lakeview Kindergarten & Childcare Centre, Lilydale, we believe that your child’s Kindergarten year is such an important part of your child’s educational journey. Our Kindergarten Program caters for both 3-year old’s and 4-year old’s. 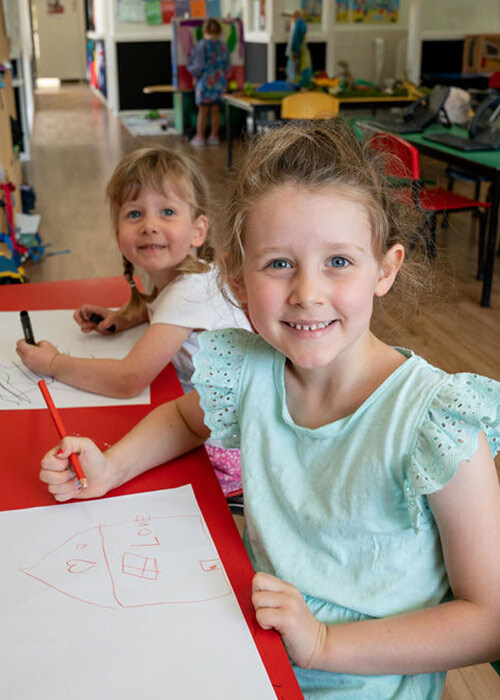 Our Kindergarten program is an accredited program run by a Qualified Early Childhood teacher (Christy) who holds a Bachelor of Early Childhood Studies (4-year qualification) and has over 15 years’ experience teaching. Our Kindergarten Assistant (Karen) has over 14 years’ experience and holds a Diploma of Early Childhood & Care. 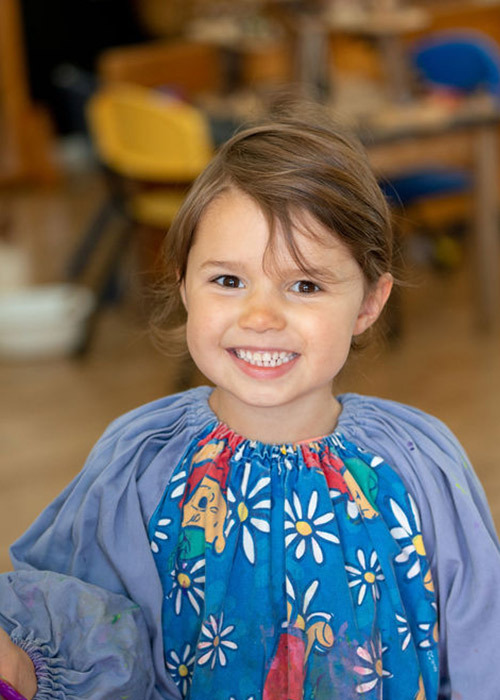 They strive to provide an environment that is relaxed and where the children feel safe and secure, have fun and are encouraged to develop a strong sense of wellbeing and identity. We believe that through a play-based program our children come to know and understand the world around them. Their curiosity is fulfilled by the use of fantasy, imagination, independence and sensory exploration. Our program is based on the National Early Years Learning Framework with both child initiated and teacher initiated activities. Social Skills – such as how to make new friends, how to play with other children in a calm, sharing and rewarding way. How to express themselves and listen to others. Self-awareness and respect for others and the environment. Emotional Skills such as understanding their own feelings and developing empathy for others. Language, literacy and numeracy skills. A joy for learning and group activities to ensure children reach their full potential as they progress through life. Exposure to new ideas and concepts and encouragement to become independent learners. Through discovery, discussion and interactions, children are encouraged to learn and grow. Four incursions each year based on the children’s interests e.g. reptile incursion, farm animals, puppet shows etc. We discount a visiting music company, Mini Maestros who attend each fortnight and conduct a half hour lesson. is checked before starting school. We also conduct Parent Teacher interviews to discuss your child’s development in the year prior to them going to school. Through discovery, discussion and interactions children are encouraged to learn and grow. We discount a visiting music company, Mini Maestros who attend every fortnight and conduct a half hour lesson. “100 stars! My son was there from six months until school ready! They are the best ladies in the world, they all changed my son’s life forever! Noticed things I didn’t, gave him unconditional love, and loved him just as I would! I would never go anywhere else! “Bub number two has just joined his big brother at childcare. Both boys started at 8mo and my eldest is now 4. These ladies give above and beyond always. The transition made so much easier for Mum (Bub didn’t blink an eye). I cannot speak more highly of Lakeview as they have been the best choice we made for our boys and us. To know that every day that we are not with them, they are still being loved to the full. “My daughter has been attending Lakeview for the last 2 years and she loves it. 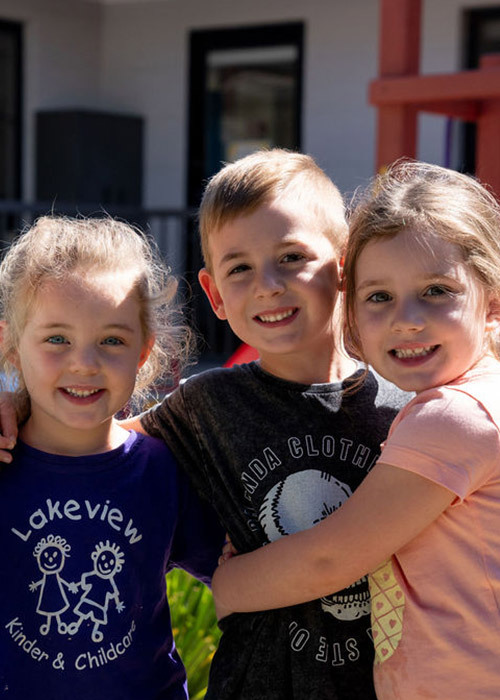 “We first walked into Lakeview Kinder & Childcare over 4 years ago and from the first moment we were warmly welcomed by caring and happy staff that have grown to feel like our extended family. I can’t speak highly enough of the educators that lovingly care for our children as if they were their own, both of my daughters absolutely love going to Lakeview and have developed a number of special bonds with the staff and other children. My eldest daughter has just completed her Kinder program at Lakeview; Christy and her assistants have done a wonderful job at preparing her for school through their well structured and thought out curriculum.